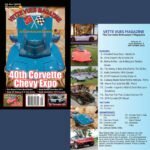 Posted on August 19, 2018 Posted in Corvette News and Archives	. 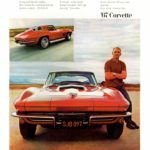 Tags: 100% pre-shrunk cotton Corvette T-shirt, C2 Corvette Apparel, C2 Corvette T-shirt, Corvette C2 T-Shirt, Corvette Tees, Mid Year Corvette T-Shirt	. 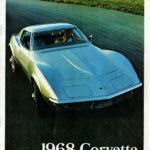 Posted on August 15, 2018 Posted in Vintage Chevrolet Corvette Brochure	. 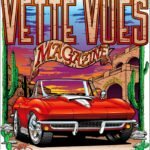 Posted on August 2, 2018 Posted in Vette Vues Magazine Issue Preview	.